We are a team of qualified Arborists & Tree Surgeons with a focus on fast, friendly and affordable services. 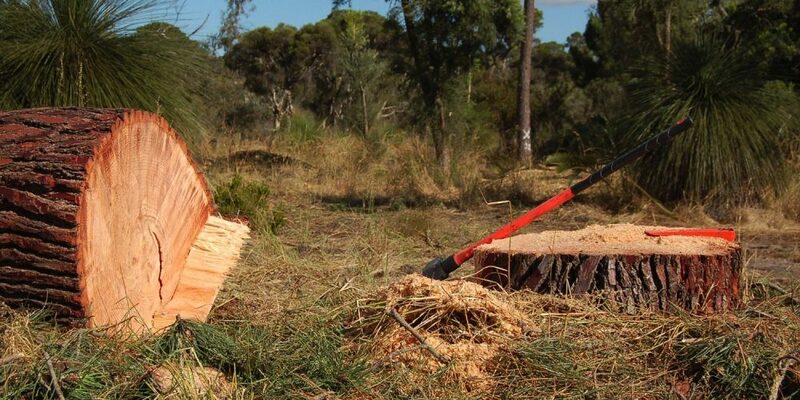 Assured Tree Services Perth are committed to providing high quality domestic, commercial and government tree management solutions. 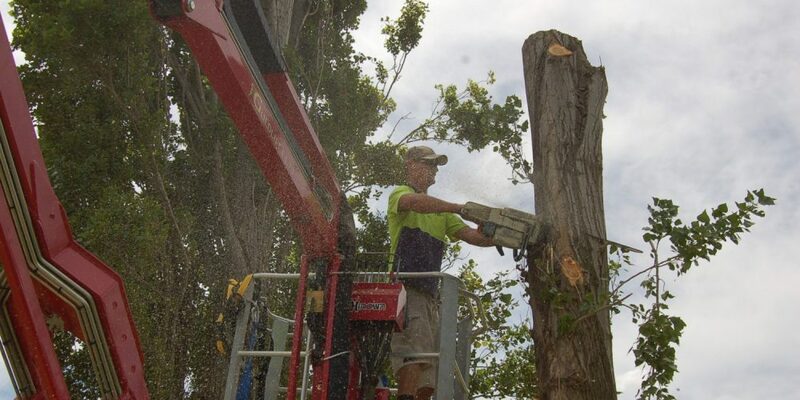 As a family-owned business with more than 15 years in the industry and a staff of highly qualified and experienced arborists and tree surgeons, there is no job too big or too small that we can’t handle. We pride ourselves on excellent customer service. Friendly and approachable, we ensure all our clients’ needs are dealt with promptly and will complete each job to your full satisfaction as well as always leaving your property clean and tidy. Our team is punctual, fast and efficient and can offer expert advice on all your tree needs. All our work is completed to a high standard of workmanship using specialised equipment and machinery that is well maintained to industry standard, ensuring we can provide a safe and reliable service every time. 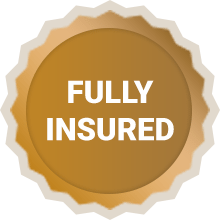 Why Choose Assured Tree Services? With our wide range of Arboricultural experience, knowledge, techniques and equipment, we offer a complete range of tree care solutions. 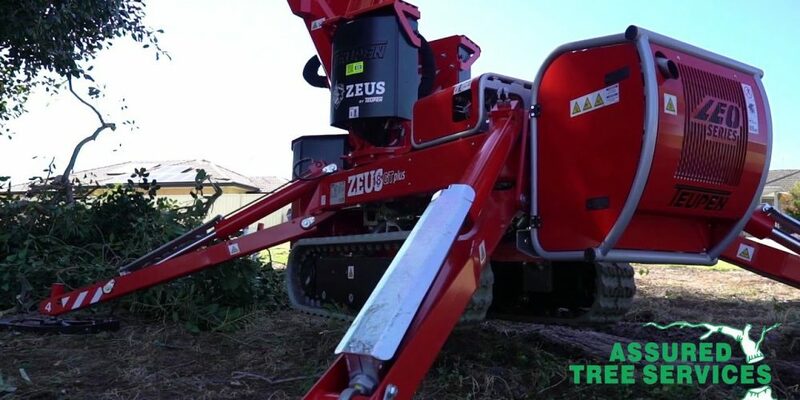 Selective trimming of dead, overhanging or untidy branches reduces the risk of branch/tree failure, gives better clearance for vehicles, roofs and pedestrians, and improves tree appearance. We remove trees that are in decline, dangerous or unwanted. 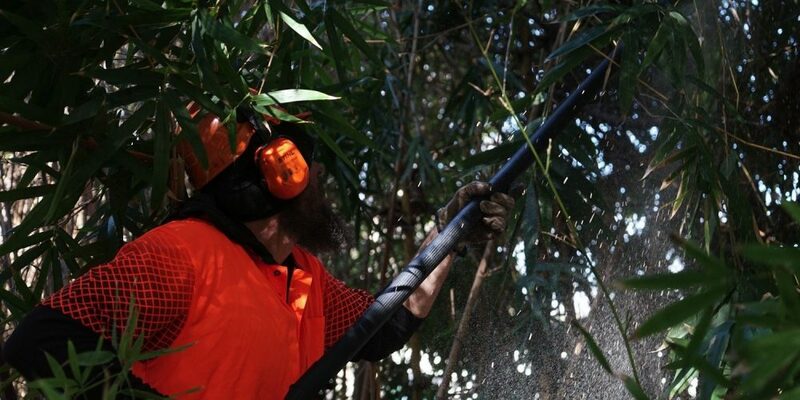 Our certified team can take down any size tree in any location; safely and efficiently. 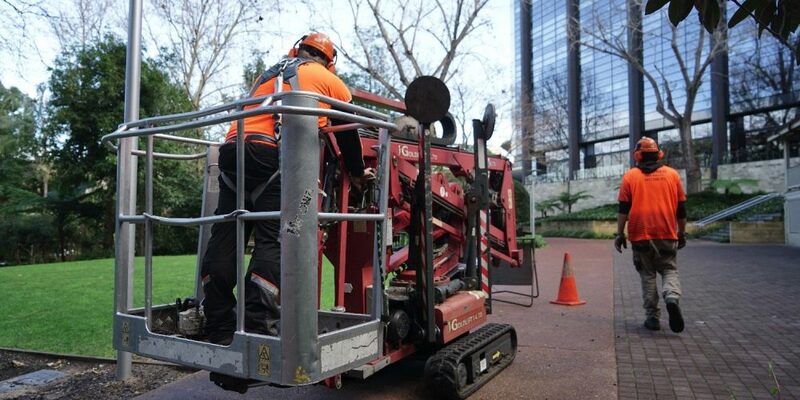 Our team has the skills and equipment to grind and remove any tree stump quickly, safely and economically, ensuring extra care is taken around gardens. Don’t let old stumps ruin the look and integrity of your garden. 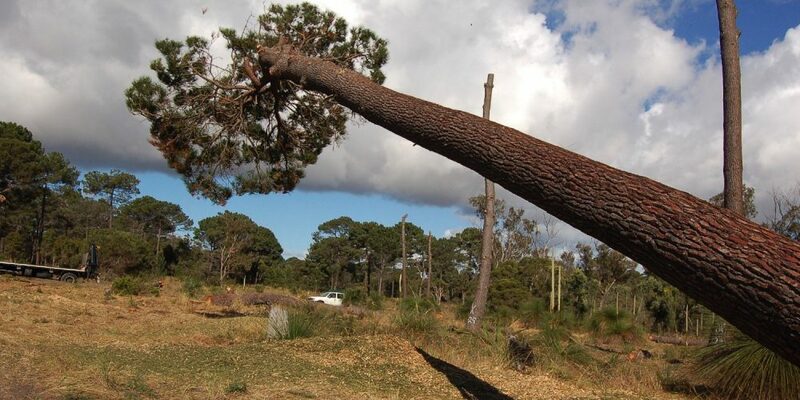 Damaged trees are serious safety hazards. We offer prompt, 7 days-a-week, after-hours service to clean up after a storm or to prevent problems. Don’t risk accidental electrocution. We are fully certified to safely remove trees or branches from High and Low Voltage power/house lines. We provide high-quality, chemical-free wood chip mulch for your garden at a great price. 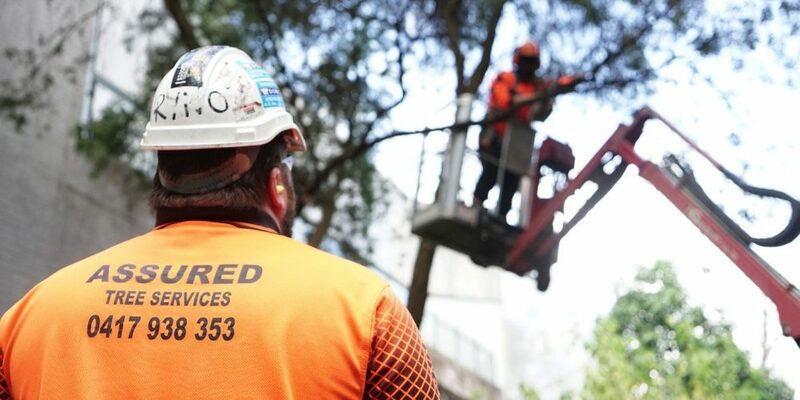 For trustworthy and professional tree services in Perth, look no further than Assured Tree Services. Our friendly team will be happy to assist you. Contact us today or call 0417 938 353 and our specialists will get in touch with you.